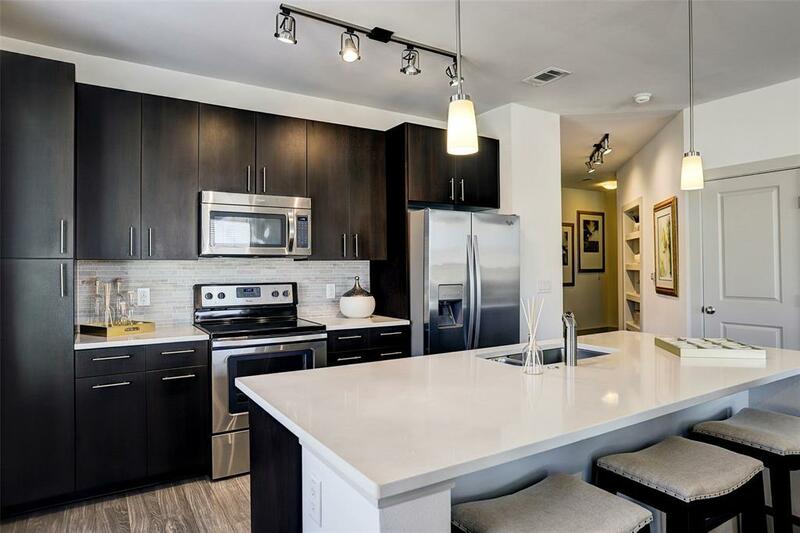 Luxury living in the heart of Houston conveniently located near Memorial Park and the Houston Heights. 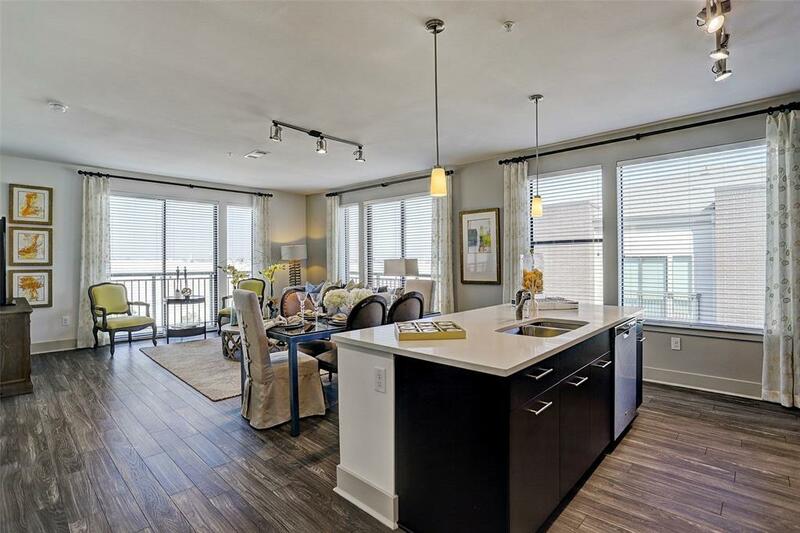 Easy access to Downtown, Midtown, Post Oak, the Heights and the Energy Corridor. 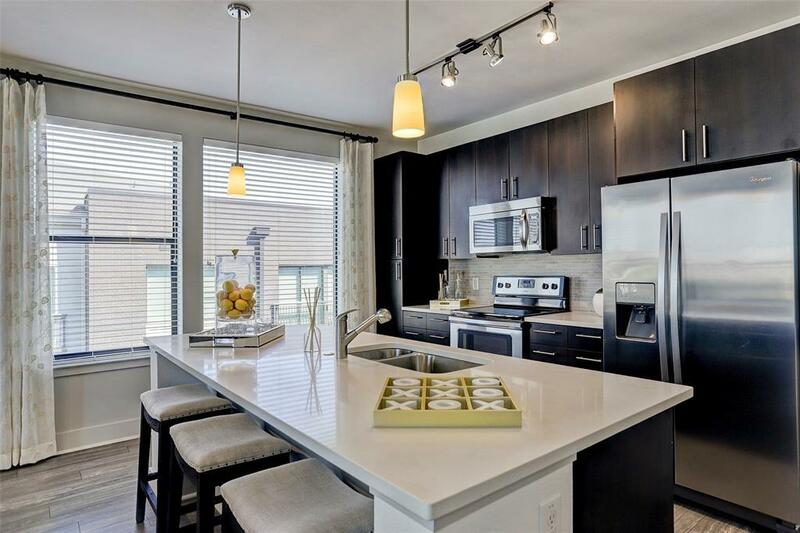 Your private kitchen includes stainless steel appliances, granite/quartz countertops, and wood-style flooring throughout the kitchen and living/dining areas. Energy efficient washer and dryers in each unit. 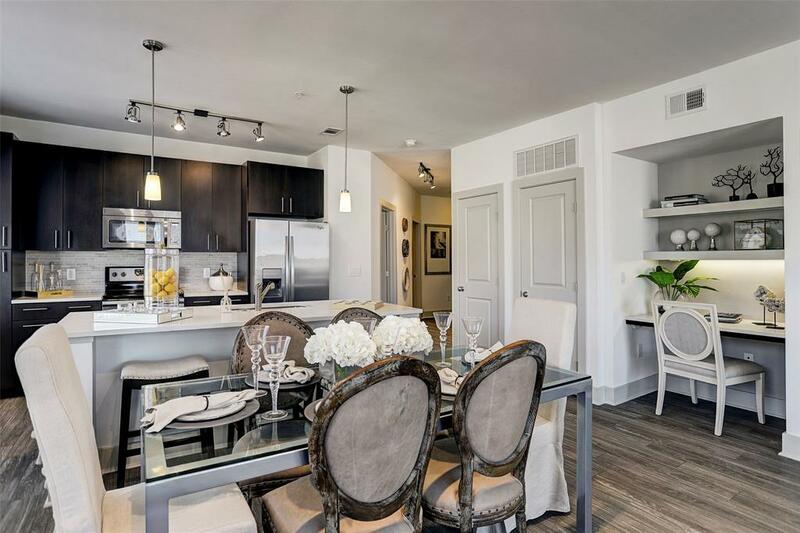 Community offers a jogging trail, large dog park with pet washing station, swimming pool with private cabanas, and 24-hour fitness room. Schedule a tour today!